The Japanese brand of high-performance and motorsport tyres, Yokohama, has been selected as control tyres for a brand new UK race series. The BRDC Formula 4 series, based on identical 'slicks and wings' single seat race cars, will use Yokohama dry slick and moulded wet tyres throughout the 2013 inaugural season. 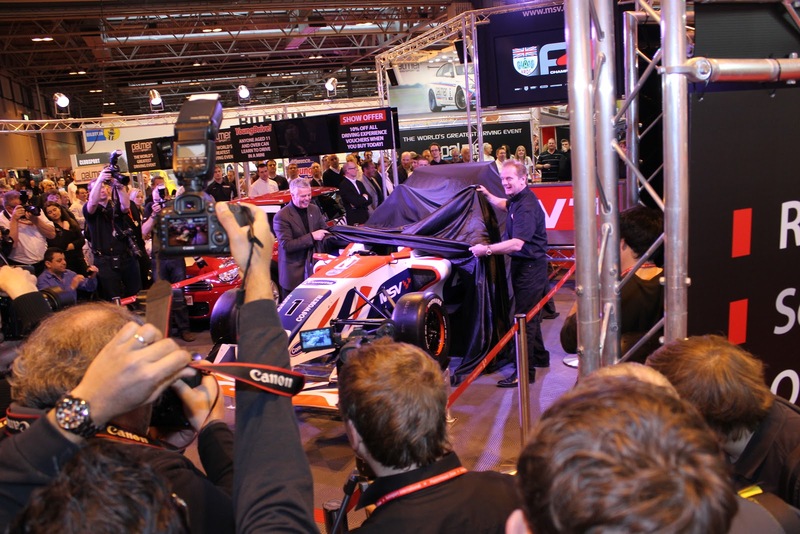 Announced in late 2012 and launched at the 2013 Autosport international show, the series is run by the British Racing Drivers' Club (BRDC) and will be managed by MSV, the company founded by former Formula One driver, Dr Jonathan Palmer. The series is based on 24 identical cars, designed and built by RFR, founded by Ralph Firman who also created the legendary Van Dieman operation. All will be built to an identical specification, use sealed engines and transmissions yet allow the individual teams and drivers a wide range of set-up possibilities, including front and rear suspension geometry. The engines are Ford Duratec units supplied by renowned specialist Cosworth mated to paddle-shift Sadev developed transmissions. With power of 185bhp and low weight, they will provide an exciting yet cost-effective first step into the world of single seater racing. Following its long-standing relationship with MSV, Yokohama has been selected to provide the tyres for the series, which will feature three races over each of the eight race weekends. Each team will be allowed unlimited wet tyres but just four dry slicks for each weekend. The tyres will be from the Yokohama A005 dry and A006 wet ranges, sized 200/50x13 for the front and 240/45x13 rear. The UK distributor, Yokohama HPT Ltd will service the series, including distributing tyres and providing technical support at every round of the series, which visits some of the UK's most famous circuits, including Silverstone and Brands Hatch. Commenting, Head of Motorsport at Yokohama HPT Ltd, Mark Evans, said; "We're delighted to be involved in the new BRDC Formula 4 Championship which we know is going to be a great success and a fantastic stepping stone for young aspiring drivers. Using all our previous experience in this area, and in keeping with the cost-effective approach of the series, we've opted for a tyre that can offer both optimum performance and durability. "Production of the tyres began in November with an extensive testing programme taking place early next year. Throughout the season YOKOHAMA will of course be offering full technical support with a dedicated team attending all race weekends and official test days." 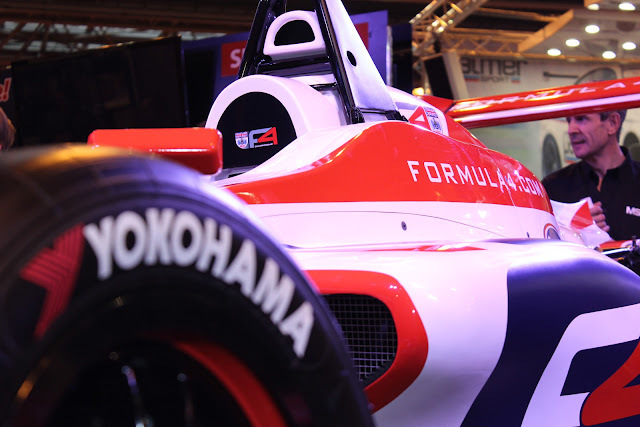 Giles Butterfield, Group Operations and Engineering Manager for MSV, added: "Given Yokohama's pedigree as an international tyre supplier we had no hesitation in selecting them for the new BRDC F4 Championship. They've been able to deliver us a tyre that is not only very hard-wearing but also able to get the best out of the car which will no doubt lead to some great, close racing." The likely popularity of the series is clear, with all 24 cars being sold before the end of the 2012 racing season. The New Year will see the start of the intensive testing period, before cars begin shipping to teams and private drivers.